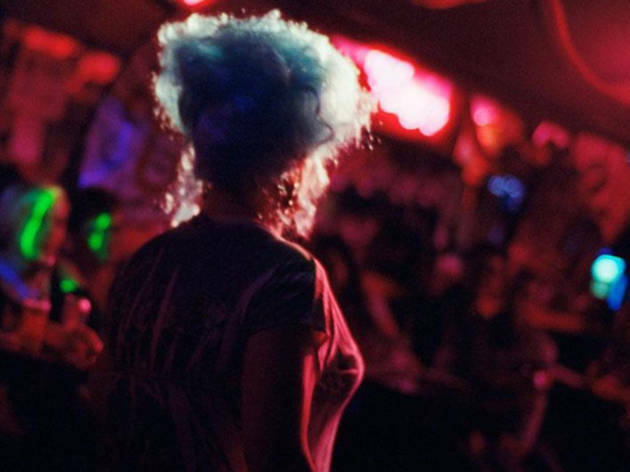 Explore the wonderfully seedy history of one of the city’s oldest neighborhoods in this walking tour, organized by the Tenderloin Museum. 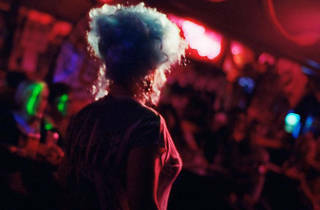 Still a nightlife destination, the Tenderloin once offered vice-seekers brothels and gambling dens, and later became a haven for partiers in the LGBT community. The tour will make stops in a few historically-significant watering holes, so bring your drinking shoes.